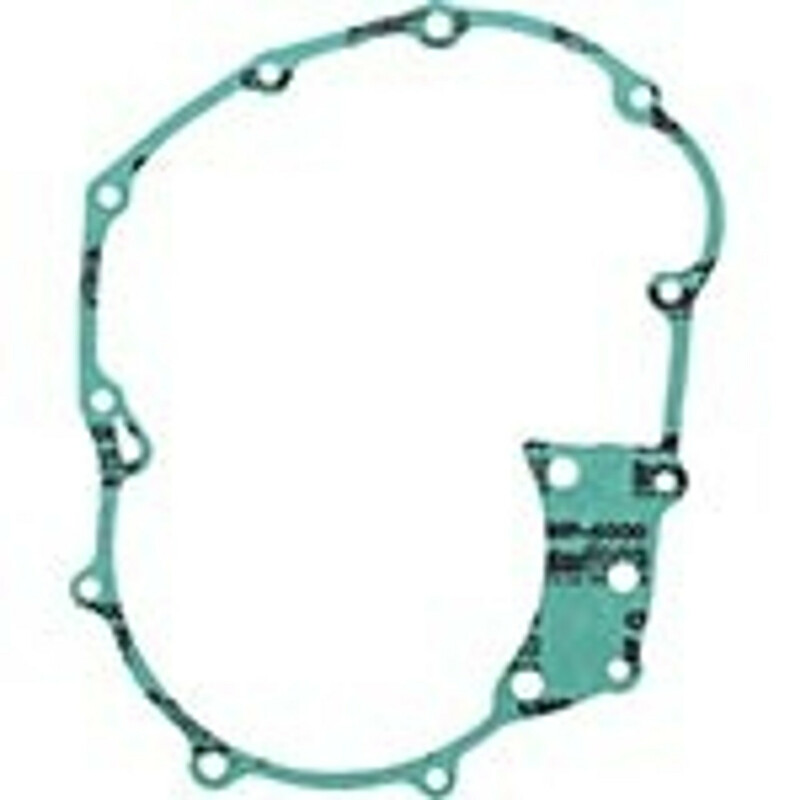 For over 3 decades, Winderosa has been in the business of manufacturing quality replacement gaskets for snowmobiles. 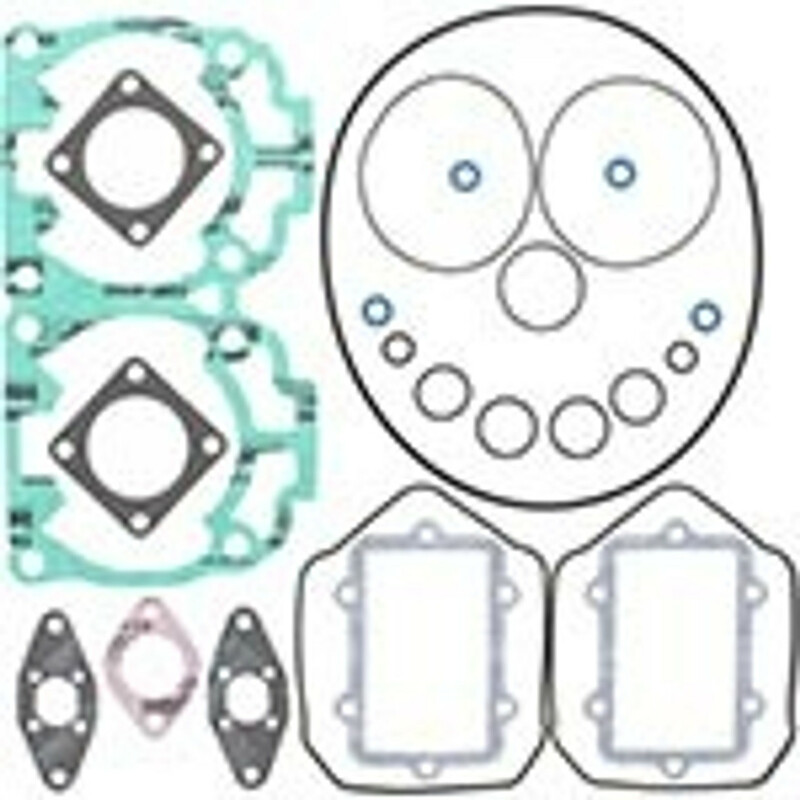 During the 1990s, Winderosa has expanded their product lineup to include aftermarket gaskets and seals for other powersports vehicles such as dirt bikes, ATVs, and personal watercraft. 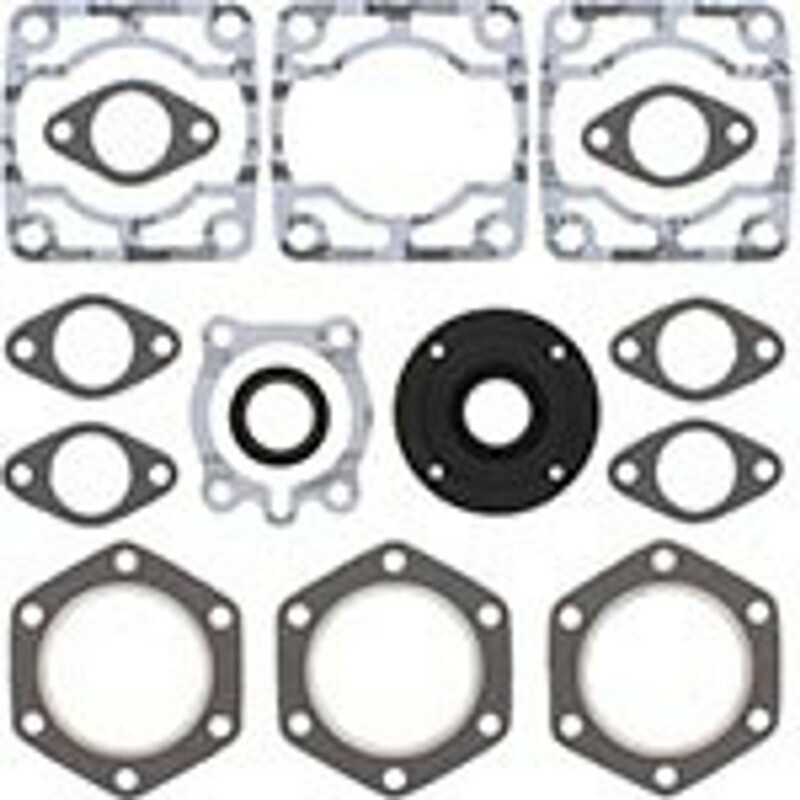 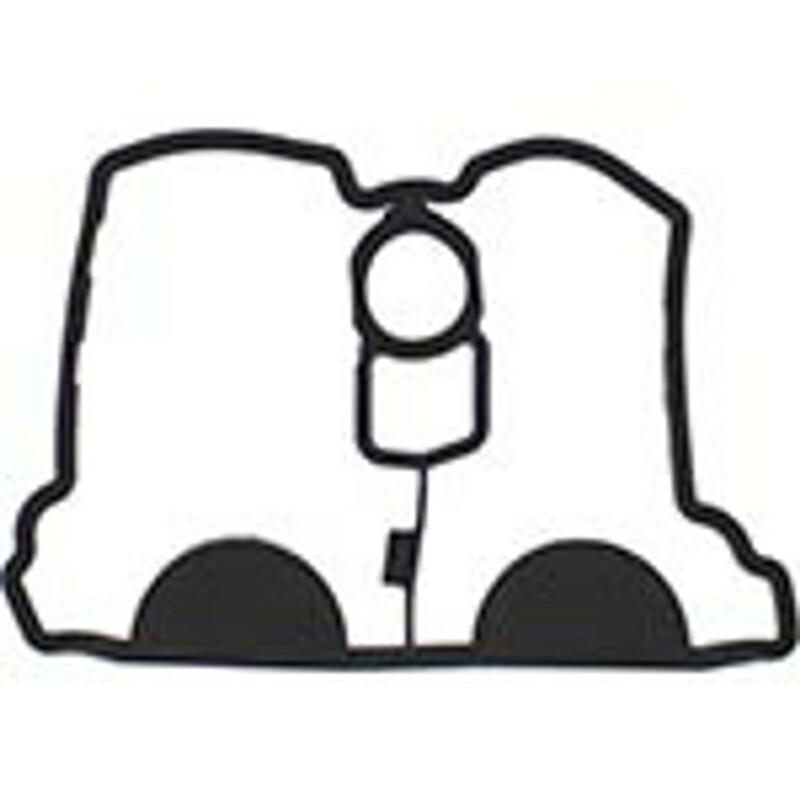 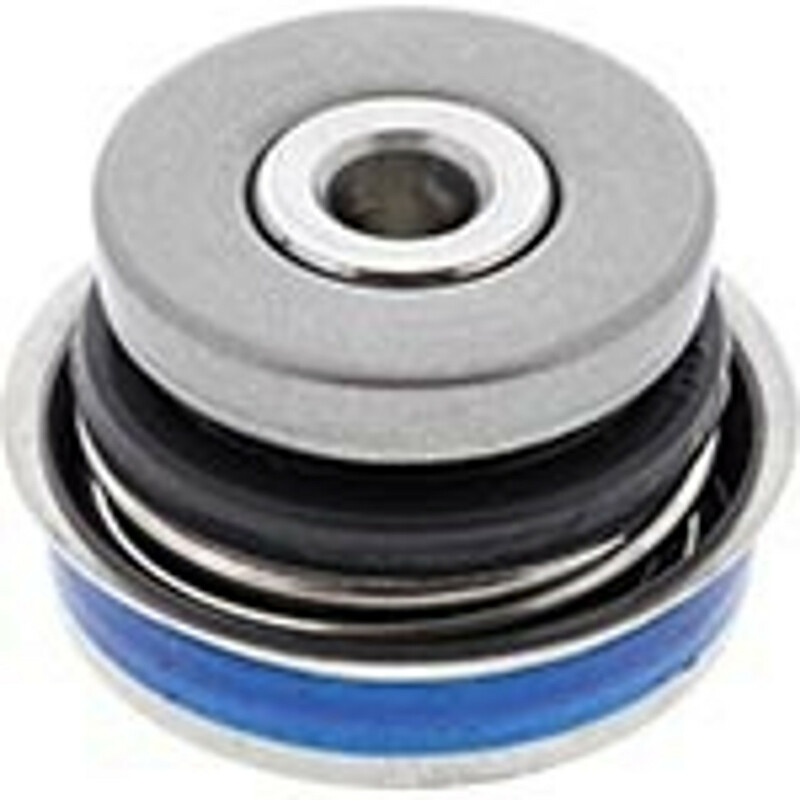 Winderosa offers gasket and seal kits for clutch covers, engines, ignition covers, water pumps, and more. 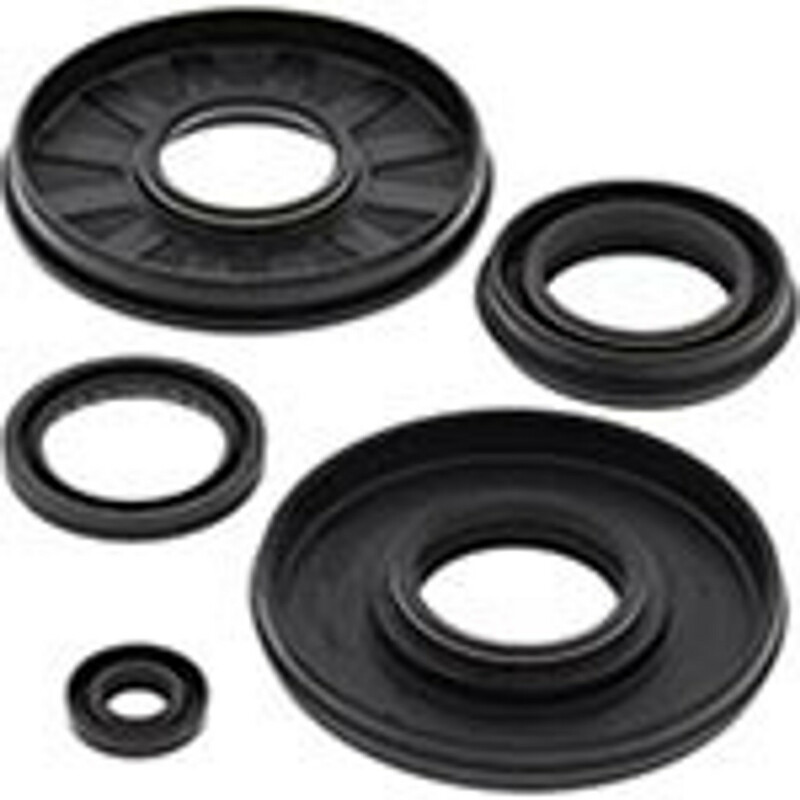 Their gaskets and seals are proudly made in America and we at Discount Starter & Alternator are proud to be an official Winderosa distributor. 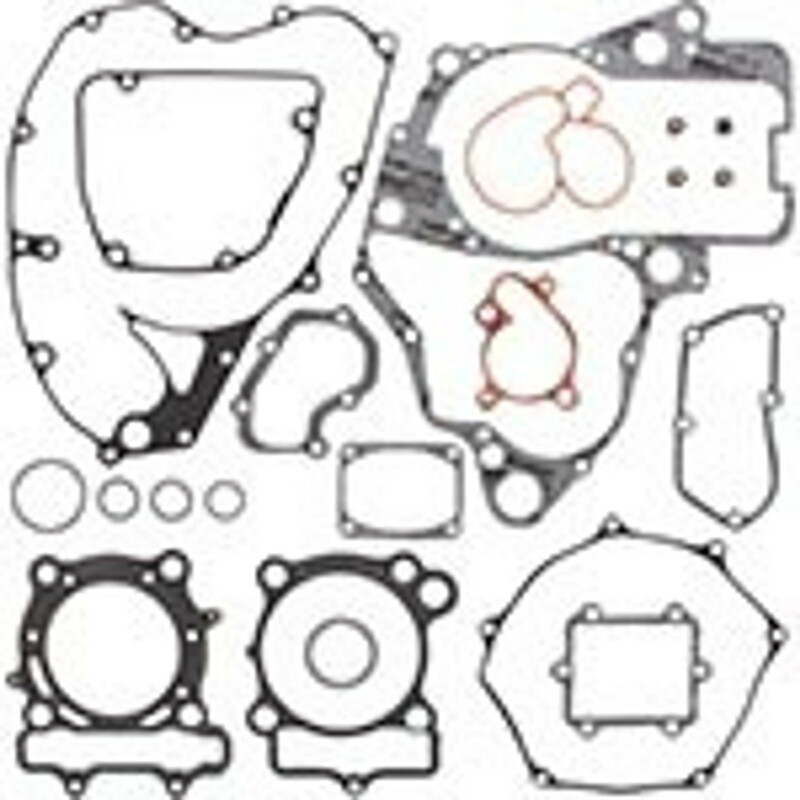 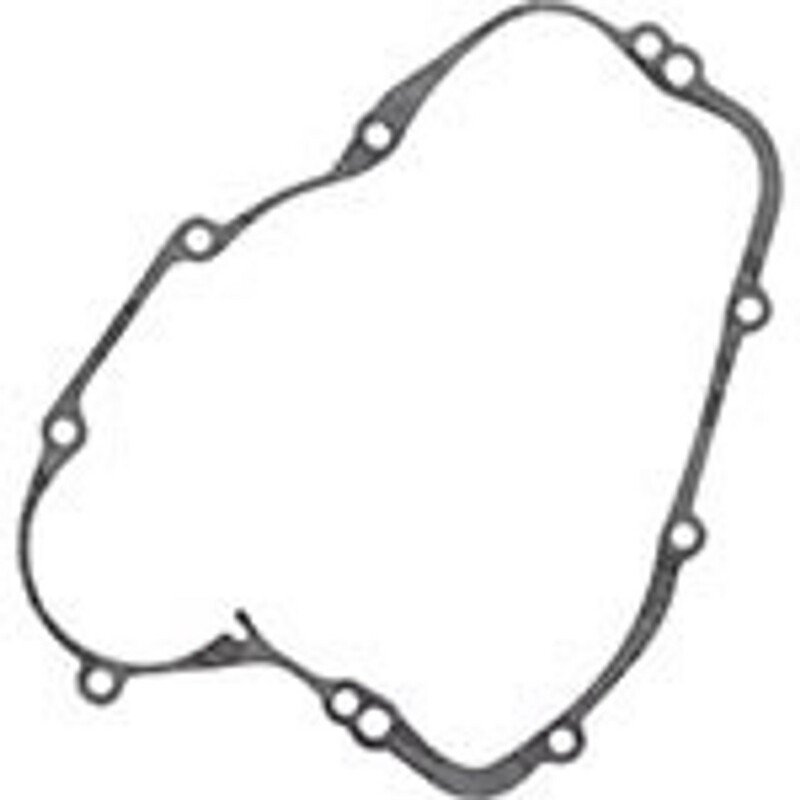 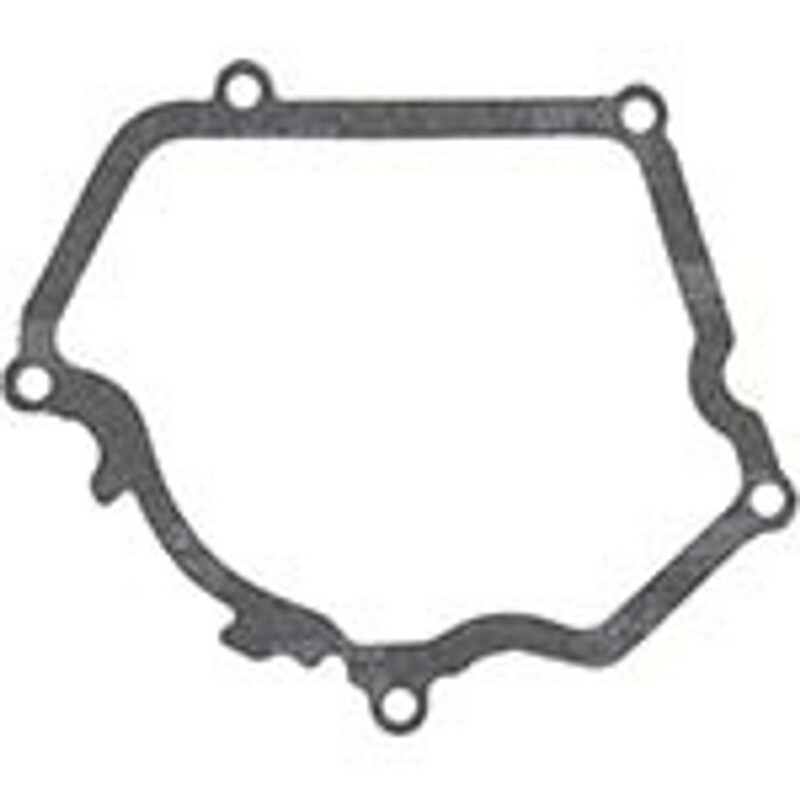 Winderosa produces direct-fit, aftermarket gaskets for popular makes and models from Ski-Doo, Polaris, Arctic Cat, and many others. 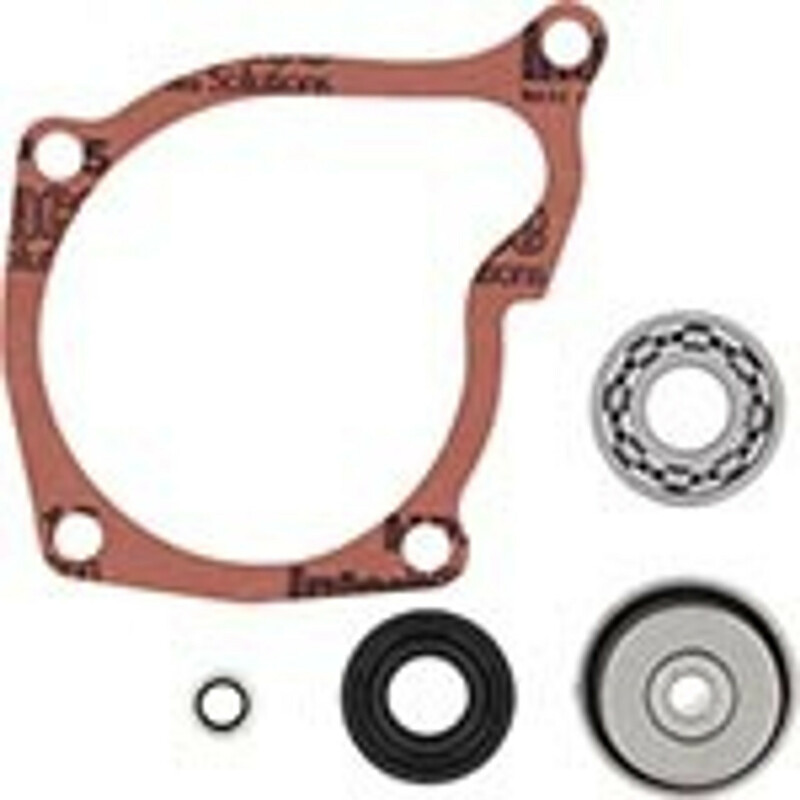 Browse our expansive online inventory and shop with full confidence at Discount Starter & Alternator.